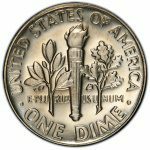 Common Silver Coins, Silver Dollar, half, quarter, dime. 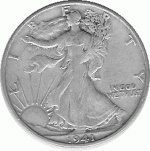 1964 & older junk silver, bullions. 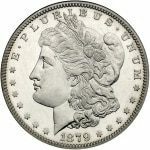 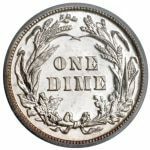 This is a list of common silver coins. 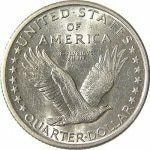 Any United States dime, quarter, half dollar or dollar that is dated 1964 or earlier is made of 90% silver. 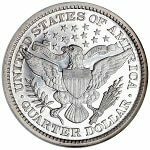 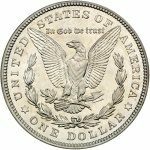 In the early 1960’s, the silver supply for the nation’s coinage was dwindling rapidly. 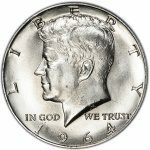 As Congress and the Administration debated over silver’s future role in coinage, the silver market jumped 10% immediately, and another 30% by 1962. 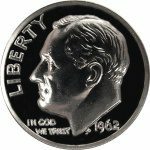 This set the stage for the complete elimination of silver from our coinage by the end of 1964. 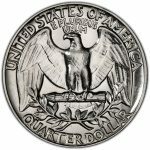 Sell MidwestCoin.com your silver coins. 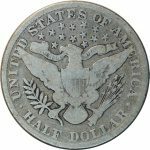 Note: Barber half dollars, quarters and dimes had the same face image. 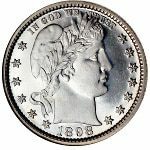 Note: The date was printed too high and is often worn off. 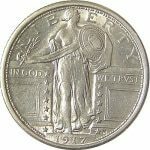 1916 version had Lady Liberty with a bare breast. 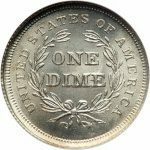 She was covered in subsequent years. 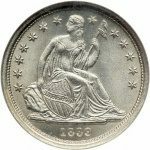 Note: Rarely found and often sells with a higher premium. 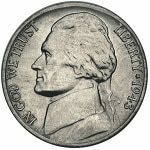 Note: A subset of the Jefferson nickel series. 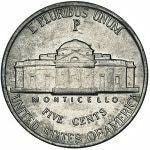 Counterfeit and non-silver nickels lack the mint mark above Monticello’s dome. 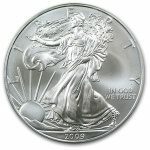 Sell MidwestCoin.com your silver bullion. 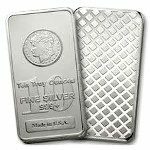 Silver bullion rounds and bars are generally 99.9% pure silver. 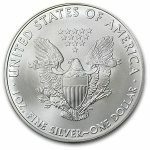 They may be minted by the government (Silver Eagles) or by a private mint (rounds and bars). 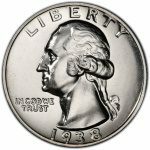 I recommend staying with the government minted coins because they are more recognizable and trusted. 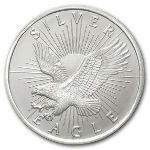 Sterling silver is 92.5% pure silver, but is seldom used in coins and bullion. 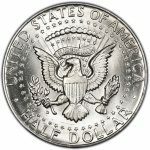 Note: The official American silver bullion coin minted by the U.S. Mint. 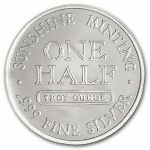 Note: This is a privately minted silver bullion round. 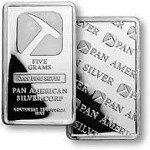 Note: These are privately minted silver bars.